Anyone who thinks that automated car parking systems are new needs a history lesson. So, following is a brief history of the automated car parking system. According to The Mechanical Parking Guide 2011 by Leon Hamelink, the earliest reference something akin to an automated parking system was the Garage Rue de Ponthieu constructed in 1905. The systems consisted of a lift in the center of the structure to move cars up one or two floors where attendants on the floors would park the cars. While this would technically be considered a semi-automatic system, the Garage Rue de Ponthieu contained many elements found in modern automated car parking systems. It’s hard to imagine that car parking was such a problem anywhere in 1905 that anything resembling an automated parking system would be required. However, by 1900, mass production of cars was underway in France and the United States and what could be considered national automotive industries existed in countries, including Belgium, Switzerland, Sweden, Denmark, Norway, Italy and Australia. Rather than being disturbed by their rapidly increasing numbers, urban residents in the early 1900s viewed cars as a welcome development that would make cities better places to live (try saying such a thing today). Cars of this era were even considered to be environmentally friendly and desirable. What drove this logic was alternative mode of transport available at the time…horses. Horses, their food and particularly their by-products, contributed to an unhealthy environment in the crowded confines of growing cities. 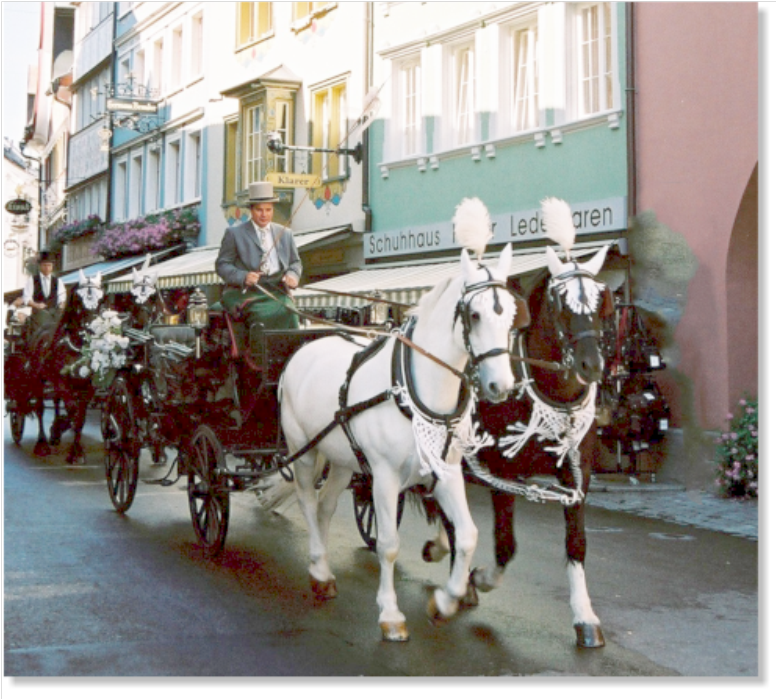 Cars made cities clean by eliminating the multitude of biological and logistical problems associated with horses. A variety of types and styles of automated parking systems enjoyed wide popularity in the U.S. from the 1920s through the 1960s…but, very few automated parking systems were constructed over the next 40 years. While interest in automated parking systems waned in the U.S., more advanced systems were being developed in Europe, Asia and South America starting in the 1970s. Perhaps no country more enthusiastically embraced the automated parking system than Japan…producing more than 100,000 automated parking spaces per year in the late 1990s to accommodate a rapid increase in motorization driven by a rising economy. Automated car parking systems are in increasing demand worldwide these days. Ironically, part of the reason is their positive environmental benefits…but not for keeping horses out of cities. The substantial volume reduction provided by automated parking systems offers numerous environmental advantages compared to multi-story parking garages. The automated car parking system has come full circle. Talk to your Skyline Parking representative about all of the advantages of the Skyline product line.